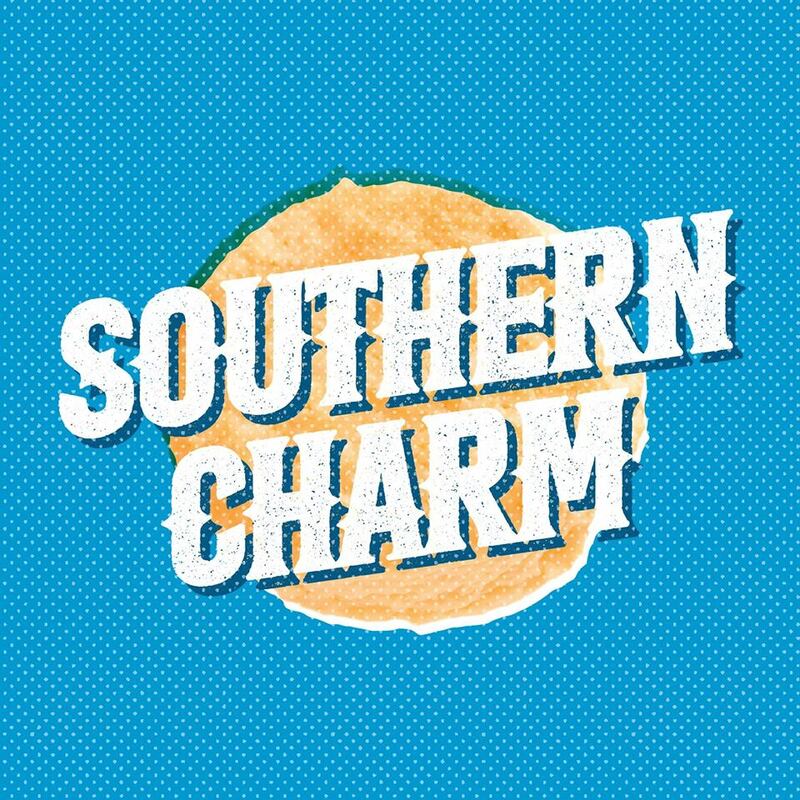 My pal Jody Collins is from Knoxville, Tennessee and he wanted to start a podcast that takes a positive look at Southern culture. Since I'm a Southern transplant to Minnesota, he asked if I'd be into joining him for it, and of course I am. The first episode is out and I think it's pretty great. We open and close with songs by Southern musicians, talk about our individual histories with the South, discuss the work of photographer Jack Spencer, and then Jody wraps up with his recipe for fried okra. If that sounds like your glass of tea, you should give it a listen. You'll just do a podcast about anything won't you Michael! I actually am going to follow this one not just because you're on it but for all my pride in being from Michigan I was actually born in Georgia and my grandparents and all my aunts still live there. Of course they never come to visit us this far north so I'm a long way off from those roots. Maybe I can learn something about what I've missed by proxy. You can make a podcast out of anything can't you Michael! I actually plan on following this one, not just because you're on it but because for all the pride I take in being from Michigan I actually was born in Georgia. My grandparents and aunts still live down there but of course they never come to visit us up north so I've lost touch with those roots. Maybe I can pick up a thing or two about what I've missed by proxy.